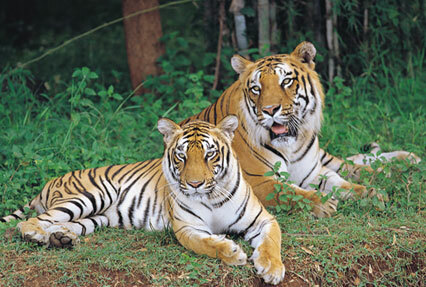 Experience the richness of India's rare and unique natural treasures by opting for Wild Adventure tour of 10 nights and 11 days. 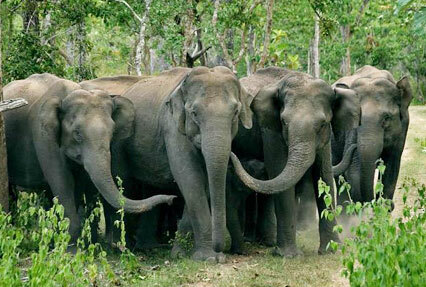 You will be visiting some of the extremely famous wildlife reserves such as the Bannerghatta national park, Ranganathittu bird sanctuary, Nagarhole national park and Bandipur national park. 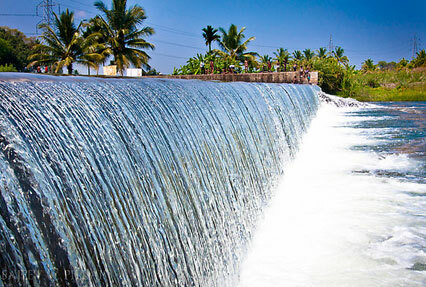 The tour will also include the attractions of Bangalore, Mysore and Ooty. 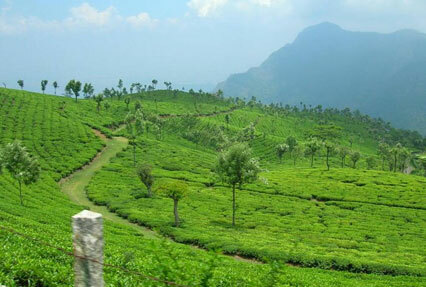 Another attraction is a visit to a nomadic village in Ooty. After breakfast, begin your road journey towards for Mysore, referred to as the "Scotland of India." On reaching, complete the check-in formalities at your hotel. Later, leave for sightseeing that will include the Mysore Palace, Chamundi Hills, the Brindavan Gardens. 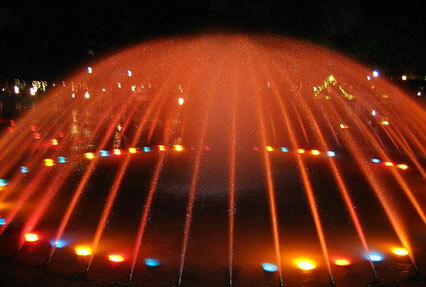 During the evening the garden looks beautiful with musical fountains and colorful lights. Overnight stay.